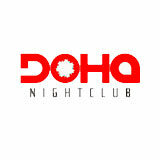 Weekly party nights at Doha Nightclub. Where we make new friends. The venue is a perfect size for you to come solo or friends and dance your evening away. Join the fun this Saturday! 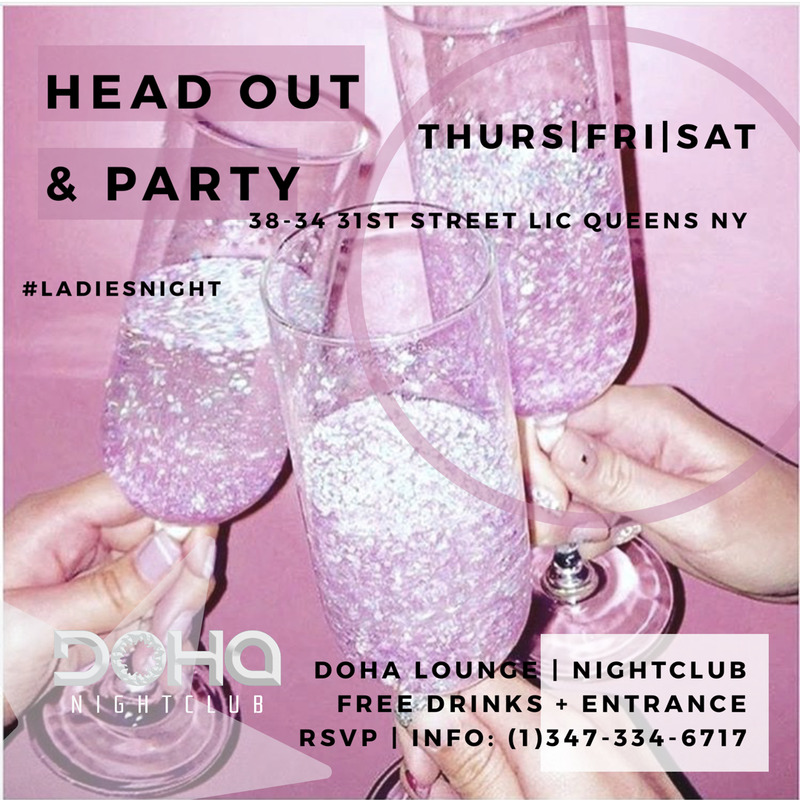 Thursday: Complimentary drinks all night every for ladies + free entrance for everyone all night. 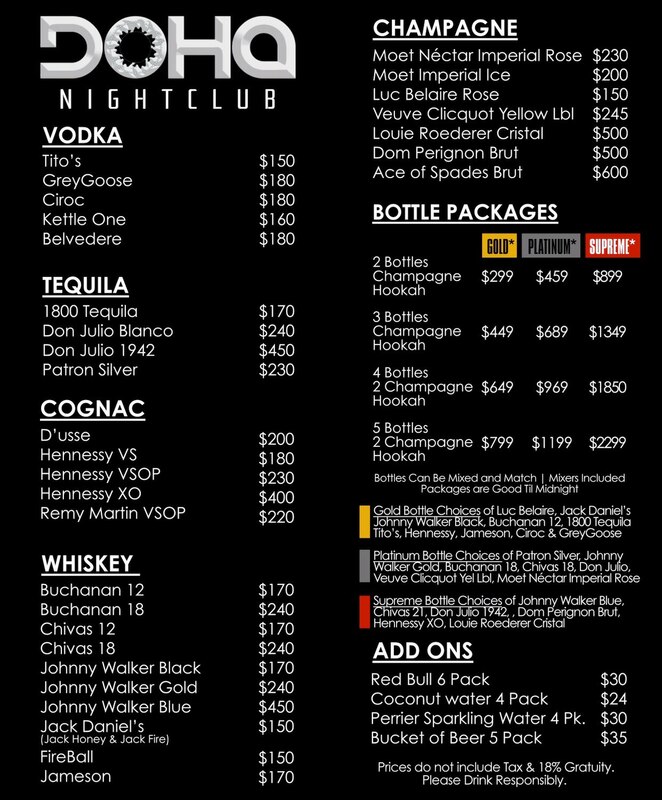 Invite your friends, family, coworkers & everyone else who likes to party and celebrate. Where: 38-34 31st street, Long Island City, Queens. 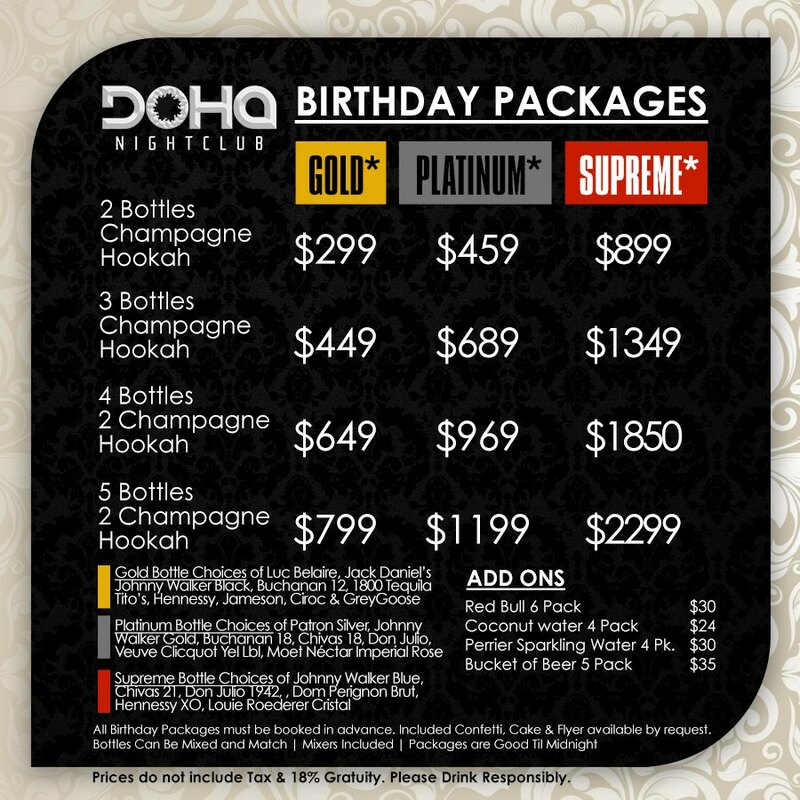 Doha Nightclub is surrounded by many new hotels & a fresh community that brings a pretty diverse and fun crowd every week. Bring your friends or show up alone to make new ones!